Software is only as powerful as the features you actually use and need. How well do you know your customers? Imagine having a single place to track and share everything you know about each one; from their history and interests, to all your communications, documents, orders, shipping information and more. We have been in the manufacturing software business for over 25 years and have learned what helps your business run better. A different CRM to sell smarter & close deals faster. 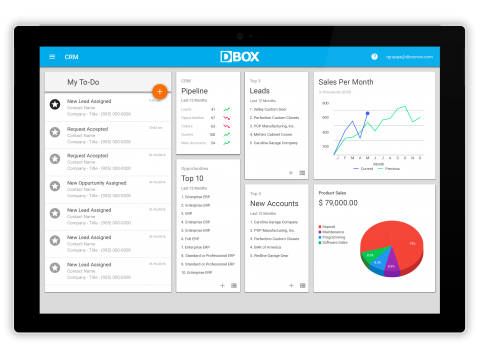 With DBOX CRM Reps have access to information other CRM’s can’t provide. 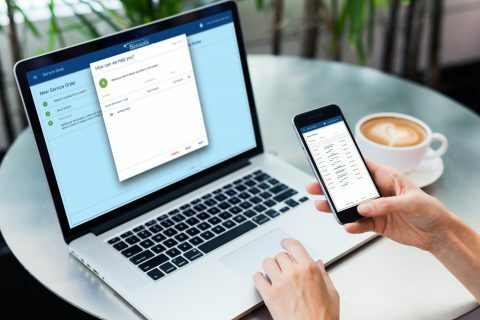 We connect to your back-office system providing reps with powerful information they never had access to with other CRM’s. 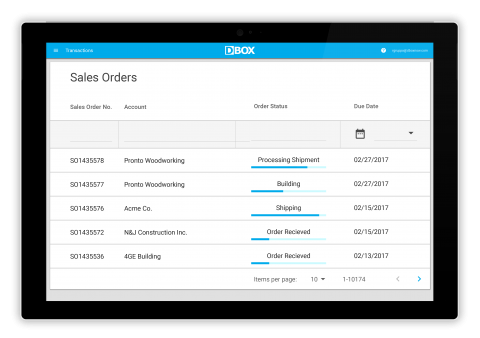 They have instant access on sales orders, invoicing, shipping, production status, updates to products, pricing, customer data and more. More than just a CRM. To truly engage today’s digital consumers, you must provide a rich, interactive experience. 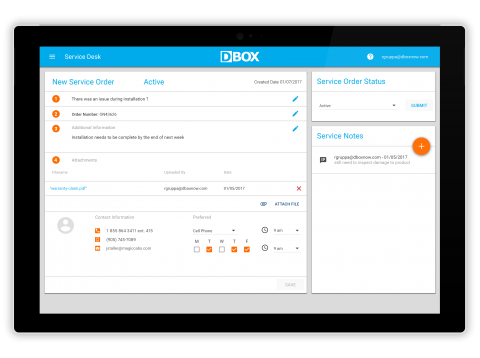 With DBOX you will Increase customer satisfaction through better service. Customers and Dealers appreciate the convenience of 24×7 availability with instant access for their questions like “Where is my stuff?”. Is DBOX right for you? Your customers appreciate the convenience of 24×7 availability. Expand sales and reach new customer by accessing new geographies and customer segments. Communicate updates on products, new releases, and early previews. To know us it to love us and we work hard so you don’t have to. Beyond intuitive designs and logical workflows, we have a myriad of tools to help you deploy DBOX successfully. How do we know this works? Because we use it ourselves.